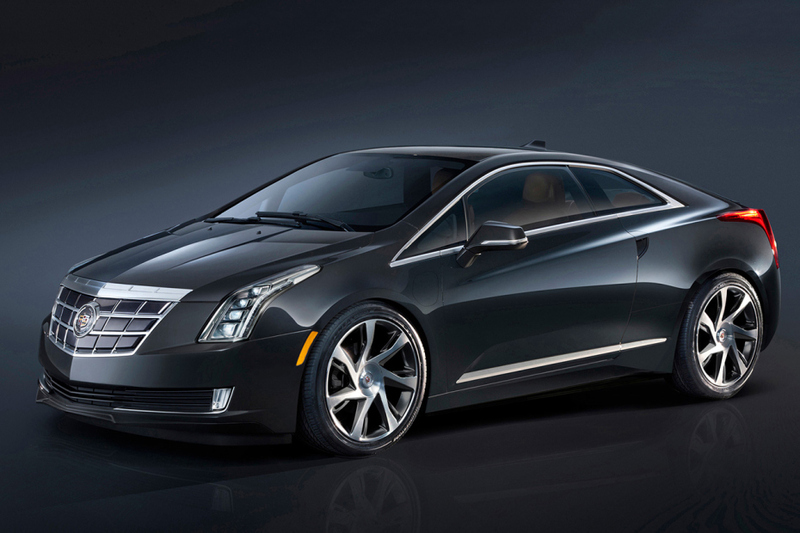 When the all-new electric Cadillac ELR goes on sale in early 2014, the now traditional paddle shifters will take on a completely new meaning, according to the luxury car maker. 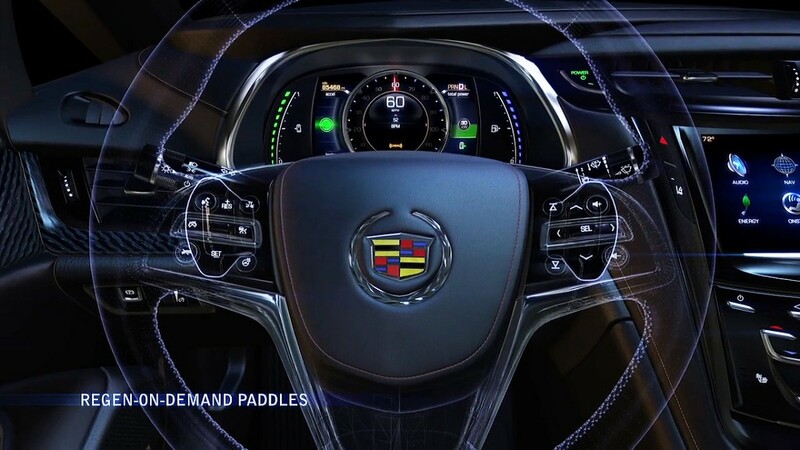 Unlike the typical performance vehicles where the steering wheel-mounted devices allow drivers to upshift and downshift the transmission, the paddle shifters equipped on Cadillac’s first EV will allow the driver to temporarily regenerate energy and store it as electricity in the battery pack for later use. To engage the technology, called Regen on Demand, the driver simply takes his or her foot off the accelerator and pulls back on either the left or right steering-wheel paddle to begin regenerating electricity. Cadillac says the Regen on Demand technology provides vehicle deceleration that is more than what a typical vehicle experiences while coasting, providing control and dynamic performance characteristics similar to downshifting in a manual-transmission vehicle. To disengage Regen on Demand, the driver simply needs to release the paddle-shifters. During regenerative braking, the system converts a vehicle’s momentum to electrical power and stores the energy in the T-shaped battery pack located along the centerline of the Cadillac ELR, between the front and rear wheels. Using only the energy stored in the battery, the ELR is expected to have an electric range of about 35 miles (56 km) with 295 lb-ft of instant torque (400 Nm). Total recharging time for the Cadillac luxury EV is expected to be about 4.5 hours. The Regen on Demand system may further change driver habits as hybrids and EVs become more prevalent.